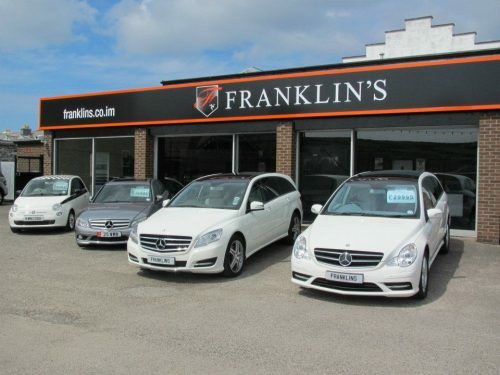 Here at Franklin’s, we are a family run, private limited company based in the heart of Port Erin. 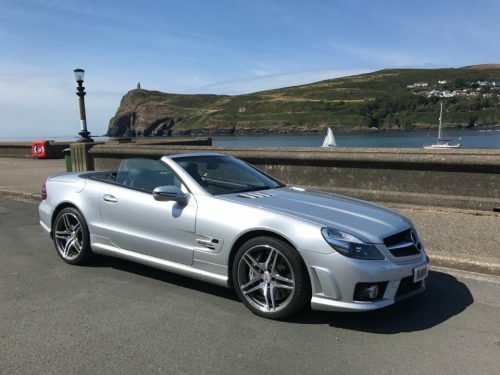 We have a quality selection of pre-owned vehicles in stock on our forecourt and available through our vehicle sourcing service. Not only do we supply pre-owned vehicles we can supply new to order and source a specific vehicle to your requirements. We are confident we can find you the right deal and pride ourselves on our attention to detail not only when purchasing but also with our aftersales service. Please call in person or telephone our friendly staff to discuss your vehicle requirements today.